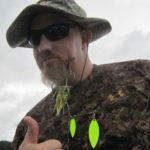 Same as the single pack except three time as good…. 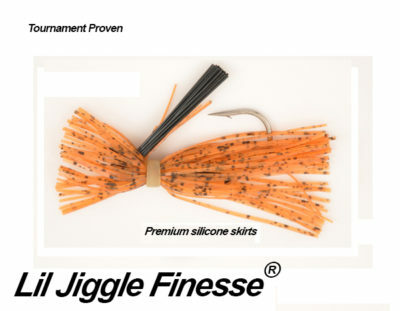 "The Lil' Jiggle Jig is a tool for the finesse fisherman." 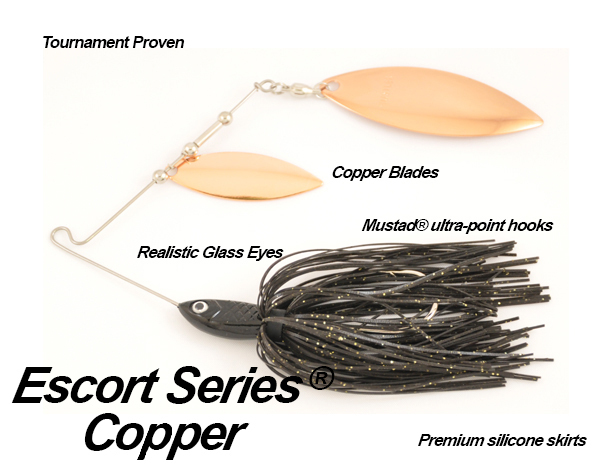 The Lil' Jiggle has a Premium silicone skirt, a Mustad® Ultra Point hook . 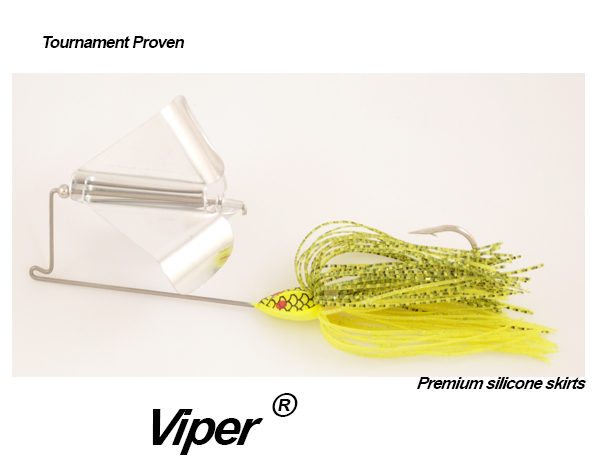 It has an extended trailer keeper which causes the bait to fall slow and horizontal. 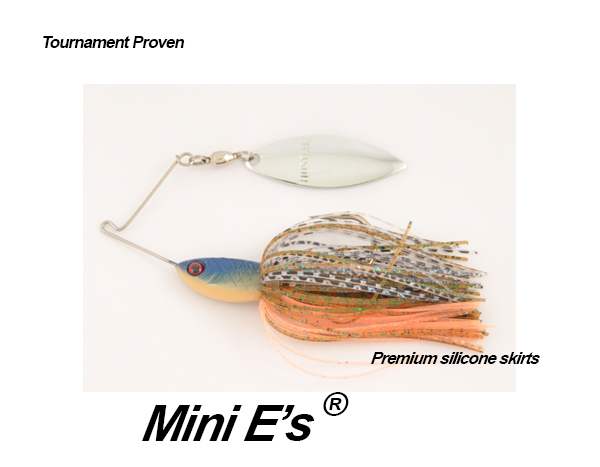 It's compact size is extremely good on heavily pressured fish. 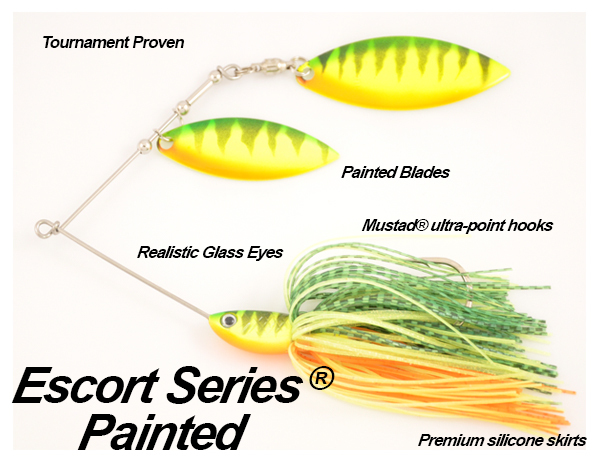 Don't let its small size foul you, it will catch those big fish and hold them til boated.